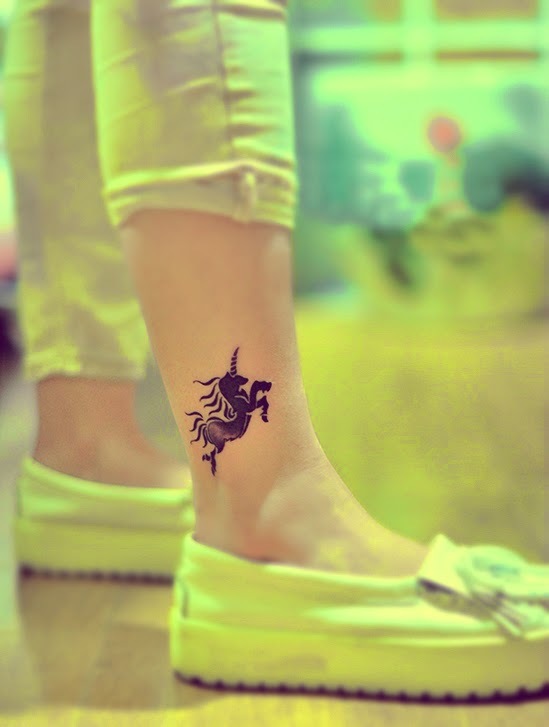 The scorpion in this tattoo design has an interesting tail - perfect for guys who want to be tough. 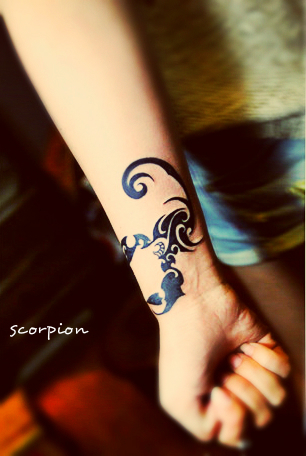 This free tattoo design shows a scorpion with its tail nailed on the wrist. 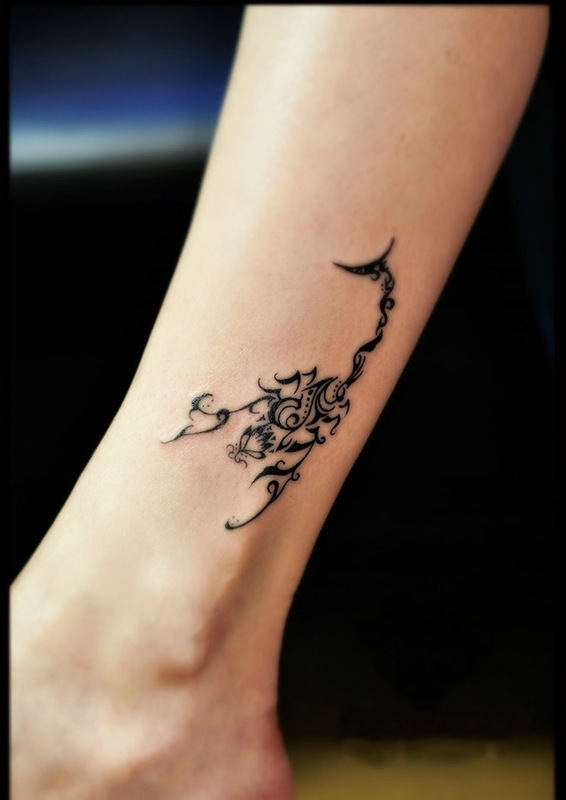 The unique part of this tattoo is that the claws of the scorpion is designed to perfectly fit with the shape of hand. 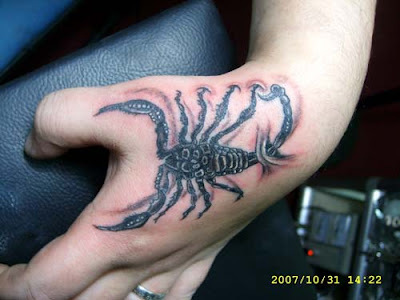 Scorpion symbols have been identified on Egyptian kings, and gods, like the famous movie The Scorpion King. 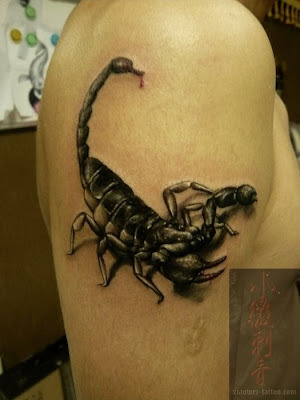 Scorpions were thought to be healers of the living and protectors of the dead. 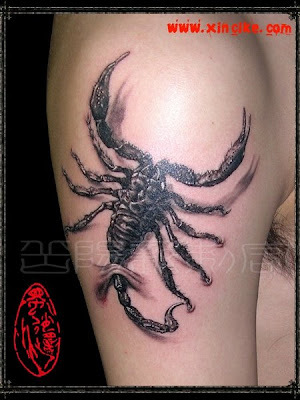 Scorpion tattoos often feature the insect in its famous killing pose, with pincers extended and tail curved high. 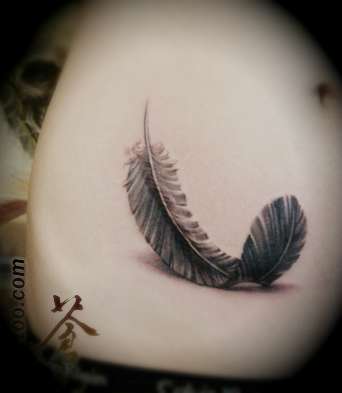 The drawing can be life-like or stylized, black and grey or color. 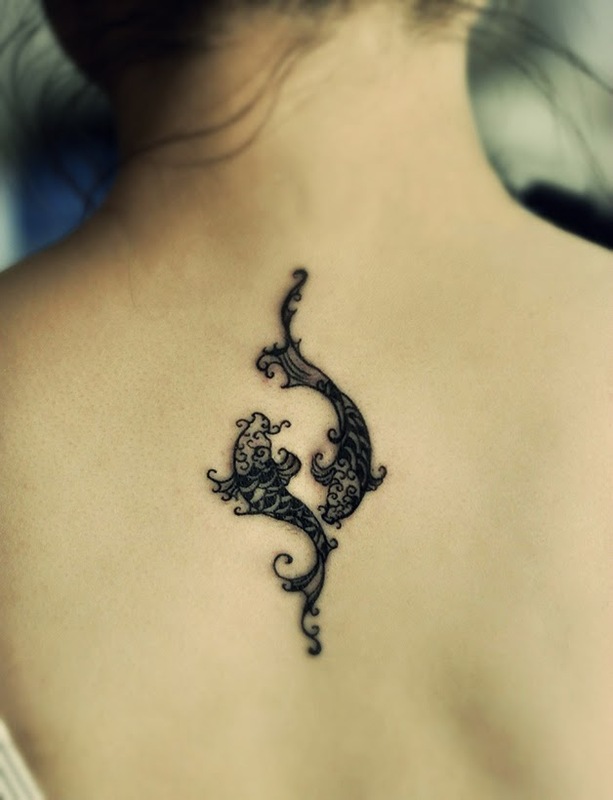 It can also be part of a larger image. 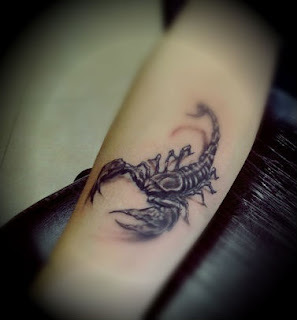 Another scorpion tattoo design - people just love them. 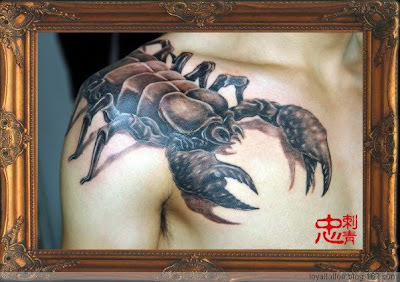 A huge free scorpion tattoo - oh wait, is it really a scorpion? 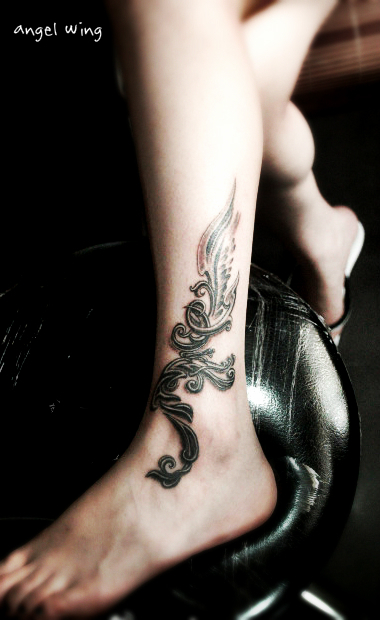 Scorpion tattoo on the leg. 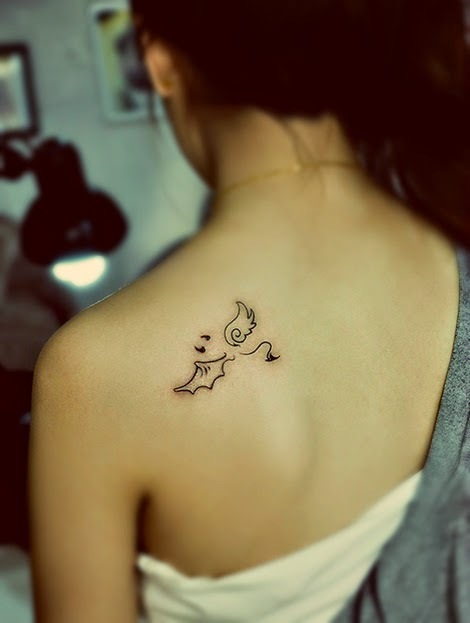 A very uncommon creature for tattoo designs. 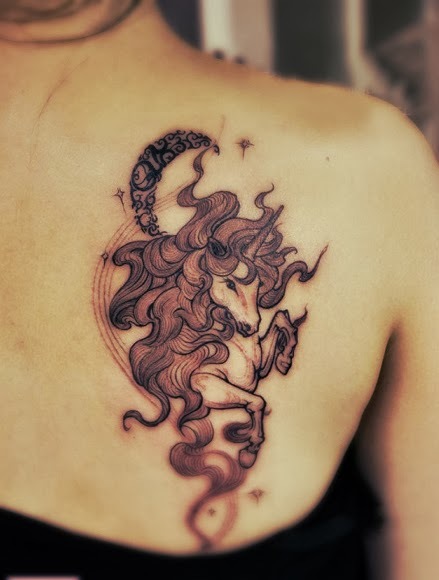 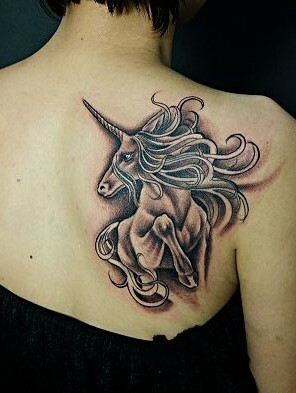 Unicorn is believed to be associated with purity, goodness, and elegance. 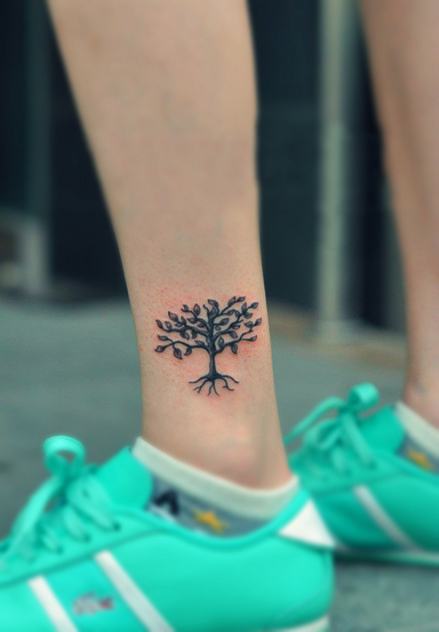 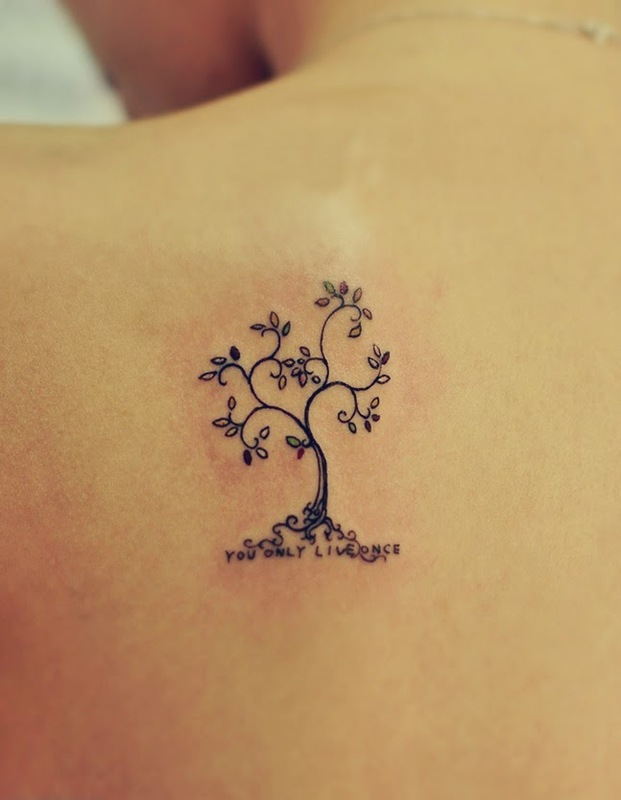 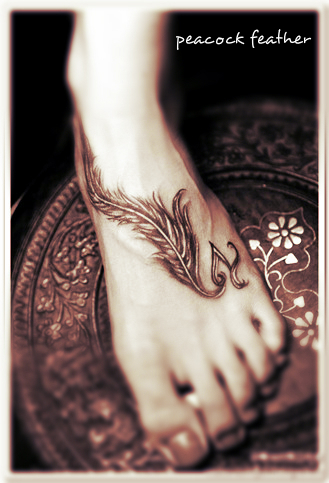 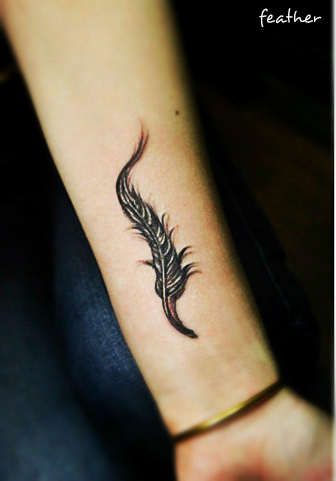 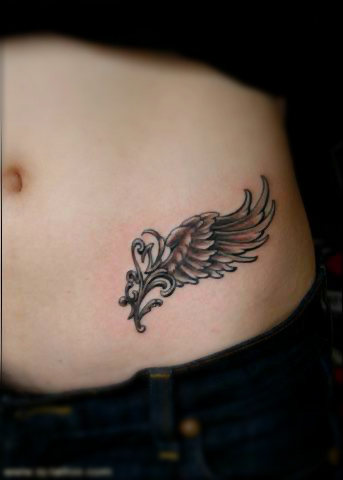 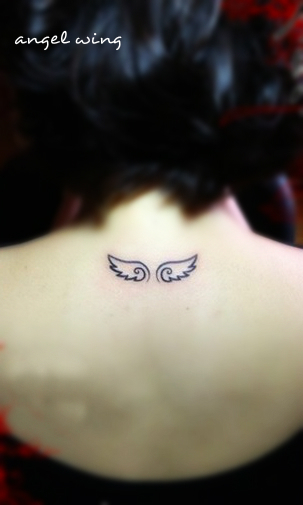 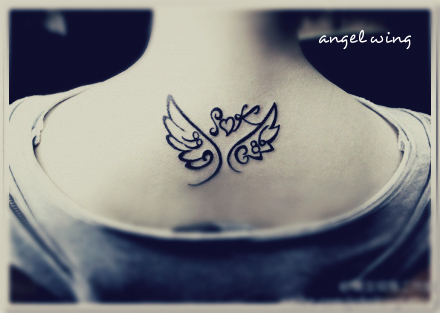 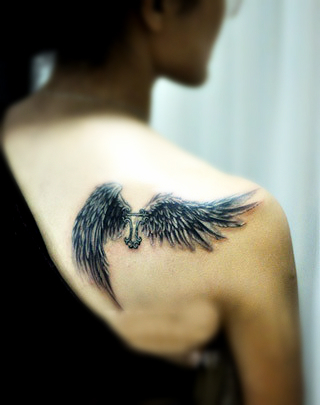 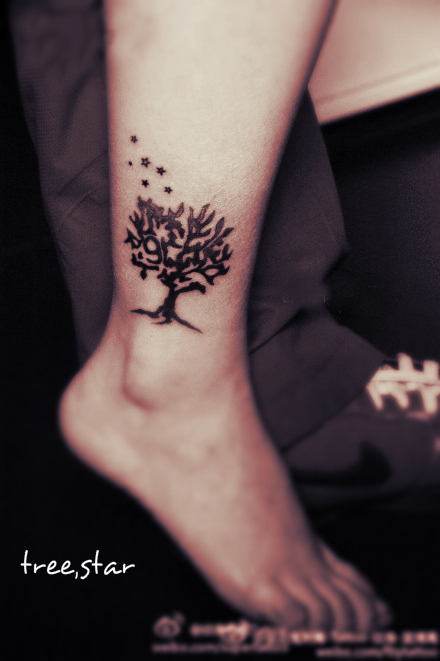 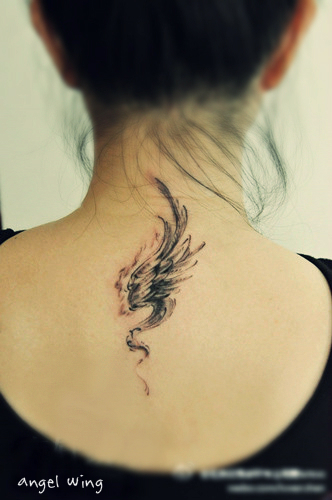 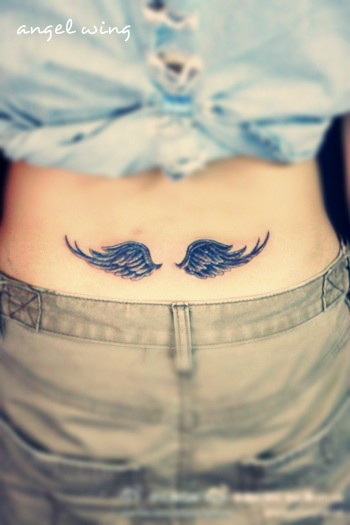 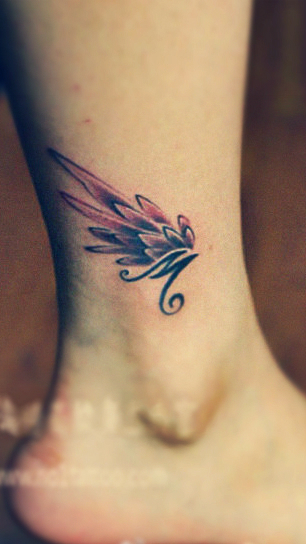 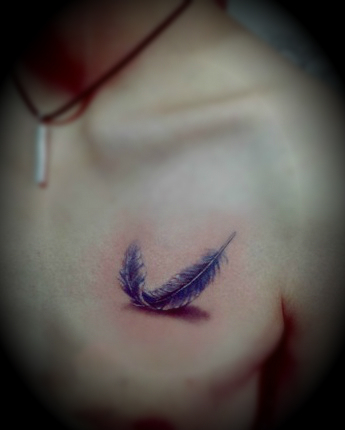 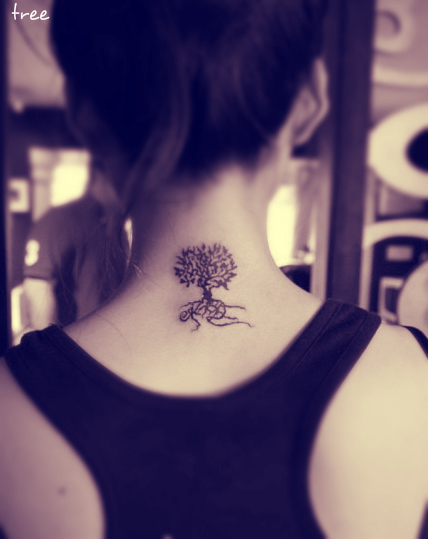 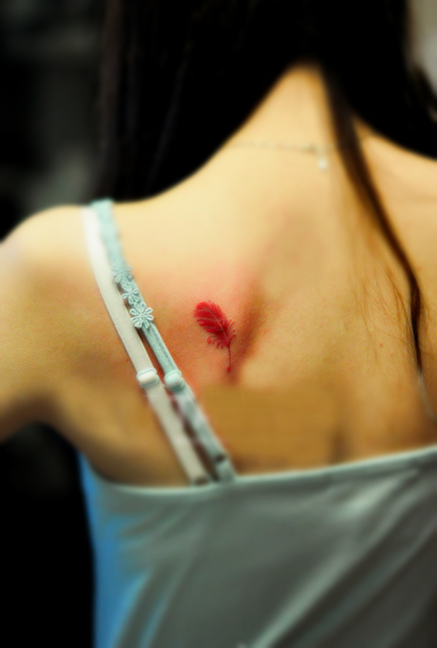 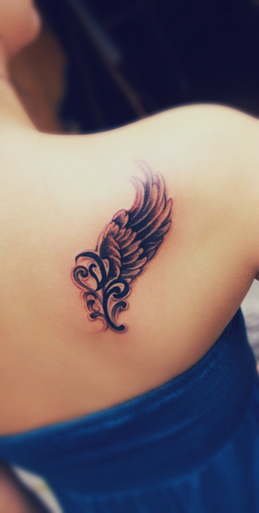 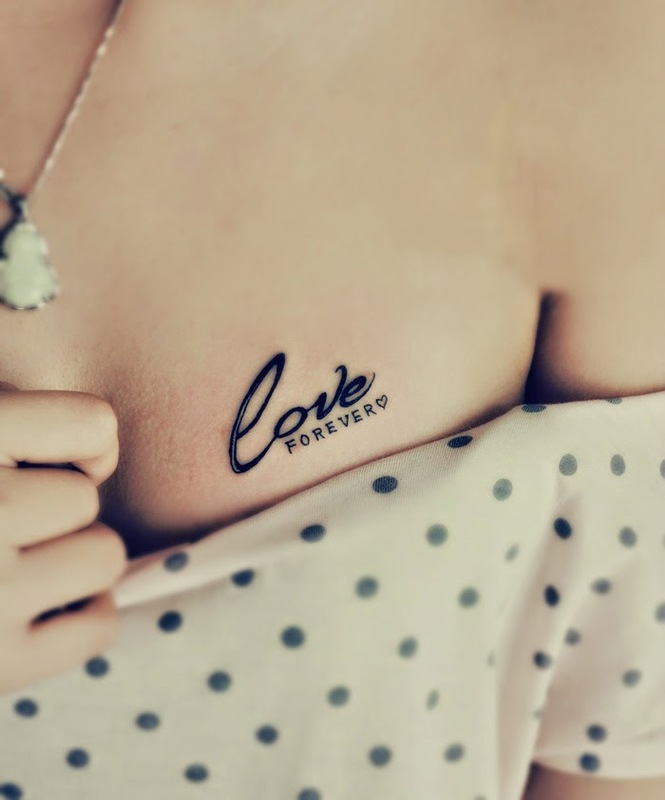 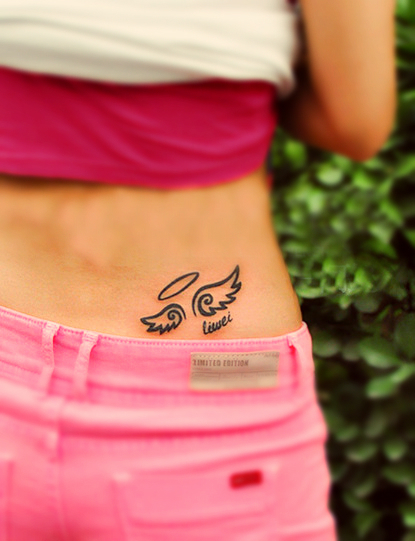 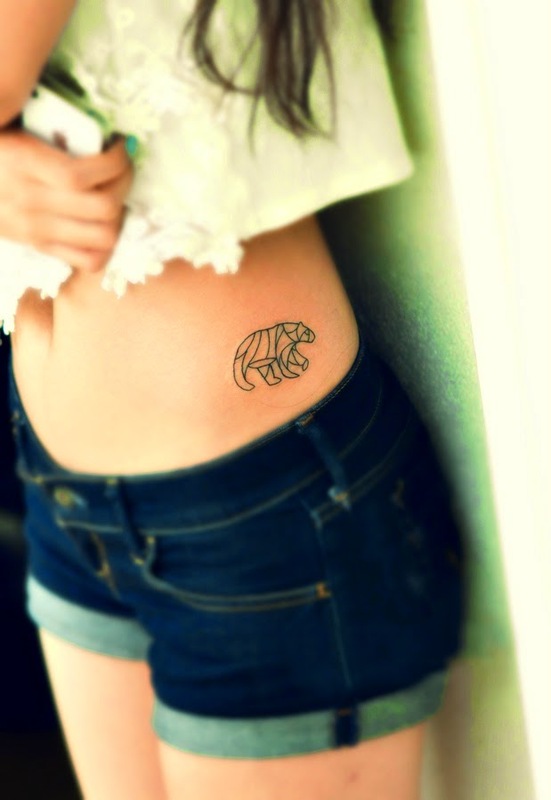 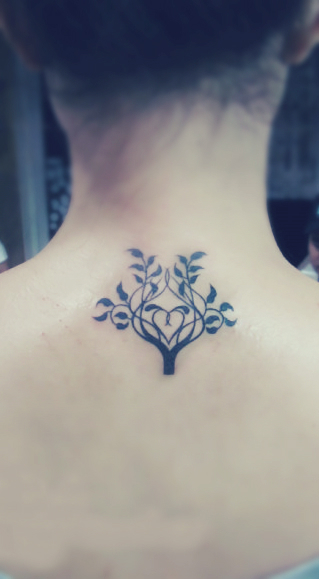 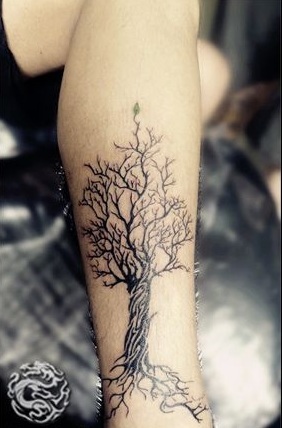 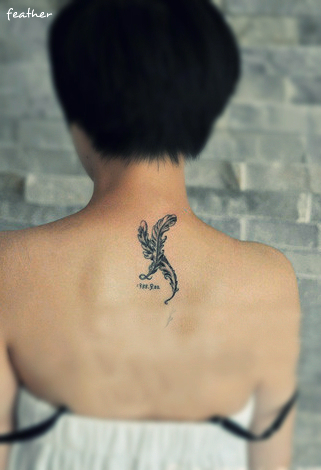 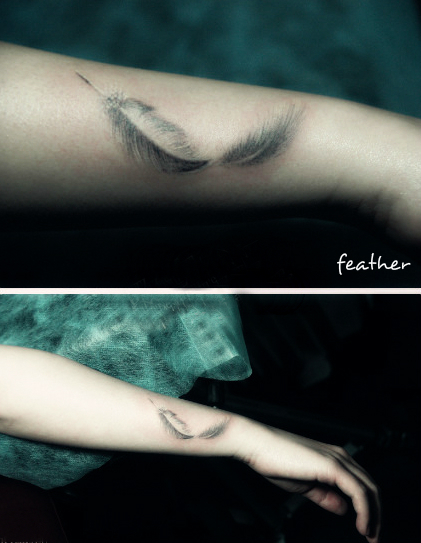 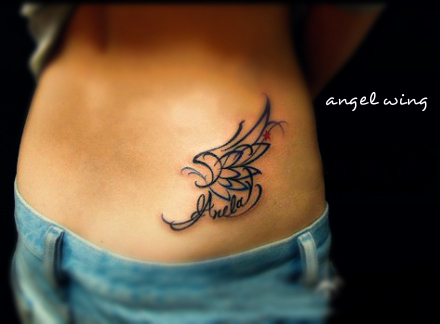 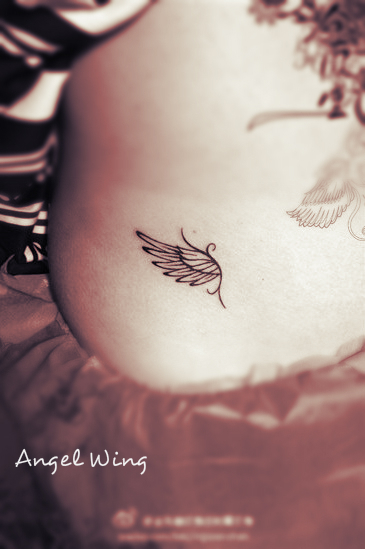 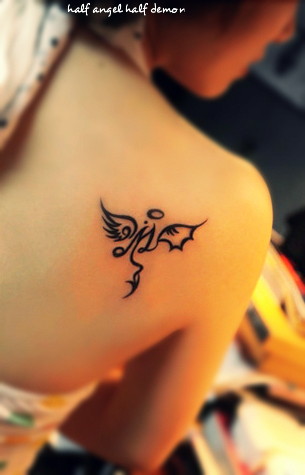 This is a nice tattoo design for girls. 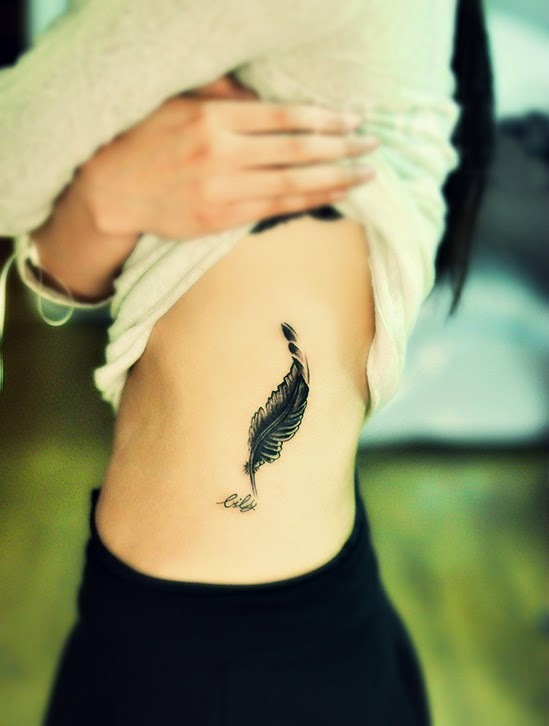 Very artistic tattoo. 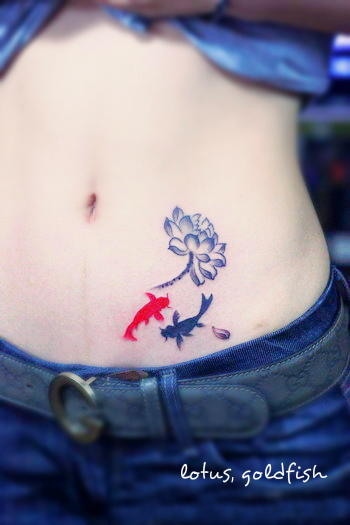 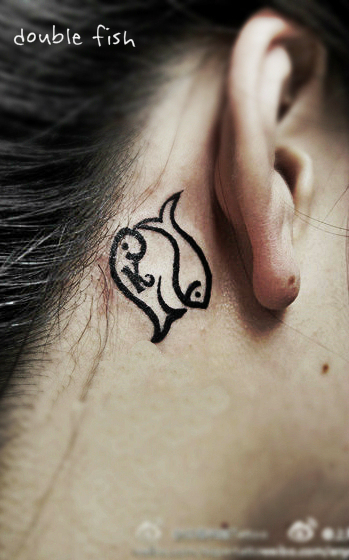 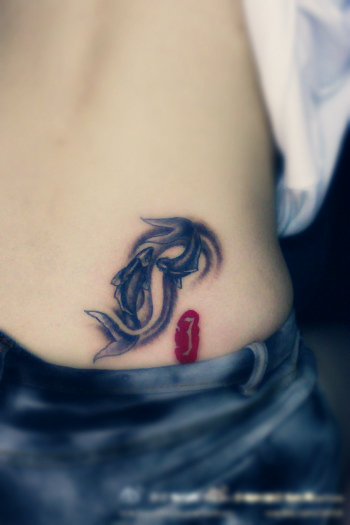 Also check out some KOI tattoo designs and goldfish tattoos and this cute little fish tattoo.